Over the past two decades, my work has been featured in The Boston Globe, Time magazine, Nieman Reports, Sueddeutsche Zeitung, Frankfurter Allgemeine Zeitung, Folio/Neue Zuercher Zeitung, GEO and other publications on both sides of the Atlantic. 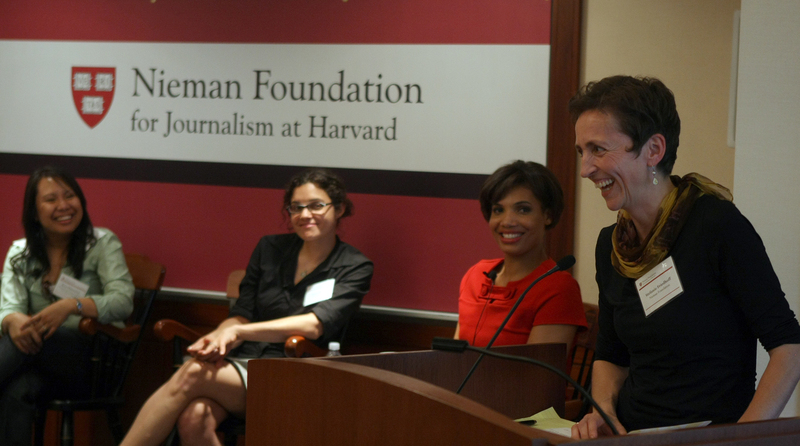 From 2006 to 2014, I ran a variety of programs at the Nieman Foundation for Journalism at Harvard University, including Nieman’s Trauma Journalism Program, a specialized fellowship in Global Health Reporting and topical conferences on subjects such as immigration or Secrecy and Journalism in the New Media Age. At Nieman, I’ve had the privilege to direct the Foundation’s efforts to strengthen and improve Global Health Reporting and to work with accomplished journalists focusing on poverty, development and health. This program for six years produced exemplary reporting on the subject, in its later years in collaboration with the Pulitzer Center on Crisis Reporting. I continue to try and build community among those around the world who aim to tell these stories. Starting Nieman’s Trauma Journalism program with support from the Dart Foundation in 2006, I created projects such as an interdisciplinary conference on trauma, journalism and storytelling (in collaboration with the Dart Center for Journalism and Trauma) and a workshop bringing together victim advocates and crime reporters. 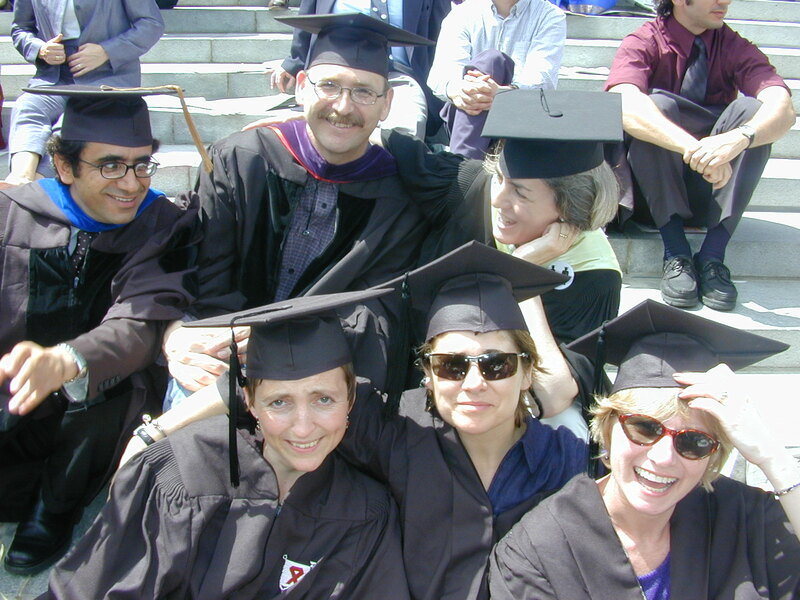 I crossed the Atlantic in 1998, to work as a freelance correspondent and science writer out of Cambridge, Mass. for European media. Prior to that, I was news editor and editor of the Sunday Magazine at BZ, one of several newspapers fighting for market share in Berlin in the decade after the fall of the wall. I had come to Berlin from Hamburg, where I’d been a feature writer for various publications, from a national women’s magazine to a new media start-up within the publishing house Gruner & Jahr to Europe’s largest tabloid (BILD am Sonntag). I was able to launch this career in no small part due to the great training I received as a trainee at the regional Westfalian newspaper Ruhr Nachrichten, where I rotated through eight newsrooms in five different cities. I live in Medford, Mass. with my husband and two children (11 and 14).